On Saturday night the curtain will come down on the Mayo GAA U21 A football championship with a mouthwatering clash between the defending champions Westport and south Mayo men Claremorris. The Covies booked their place in the final last weekend following a hard fought 5-14 to 1-19 win over Castlebar Mitchels that needed extra-time to separate the two sides. Pat Holmes' men edged the contest thanks to a unanswered 2-4 in the second half of extra-time against the county town men, with Colm Moran and Mark Moran grabbing the goals to see them home and into tomorrow nights show piece occasion. They will be hoping that Colm Moran is cleared to play after he picked up straight red card late on in that win, while they will also be hoping that Fionn McDonnagh will be able to play a major role in the game as he was only able to play 20 minutes in the semi-final as he returns from injury, while another key man Paul Lambert hasn't been able to play any part in their last two games due to injury. 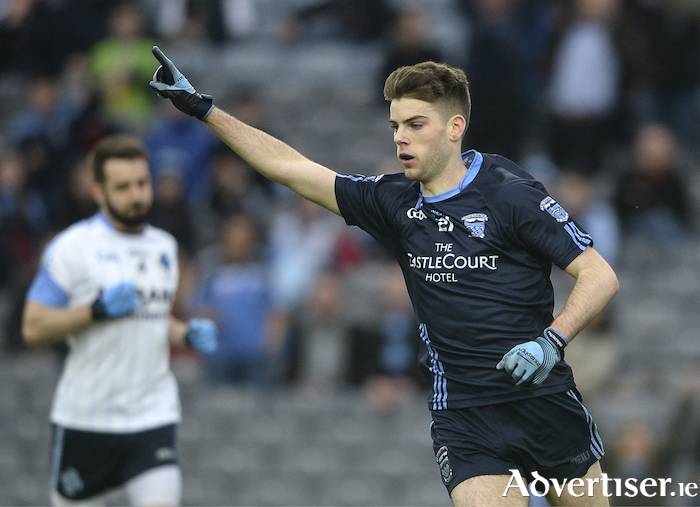 Westport have had to dig deep in their two knock-out games in the championship, coming from behind against Knockmore and then being pushed all the way by Mitchels in the semi-finals. The goals last weekend came from a brace from Colm Moran, with Mark Moran, Oisin McLaughlin and Eoin McLaughlin grabbing one each in that victory. Claremorris last claimed this title in 2014 and they will be looking to put that four year barren run to an end tomorrow night. In the semi-final they saw off the challenge of the east Mayo amalgamation St Nathy's (Ballaghaderreen and Kilmovee ) despite conceding two first half goals from Sharoize Akram. They managed to hold their opponents to just two points in the second half, while they were able to tag on eight of their own with Conor McGuinness and Stephen McGreal, James McCormack all kicking two points over the hour - while other key players like Conor Diskin, Matthew Macken, Brian Quinn and Paraic Cummins all will be men they will be looking to, to lead the charge on the field tomorrow night. There should be very little between these sides in the game, but it if Westport get it right they should be celebrating two u21 titles in a row come 9.30pm.